Just wanted to put down a few ideas and topics that maybe helpful to me and others in the community . These are items that could be incorporated into your website. 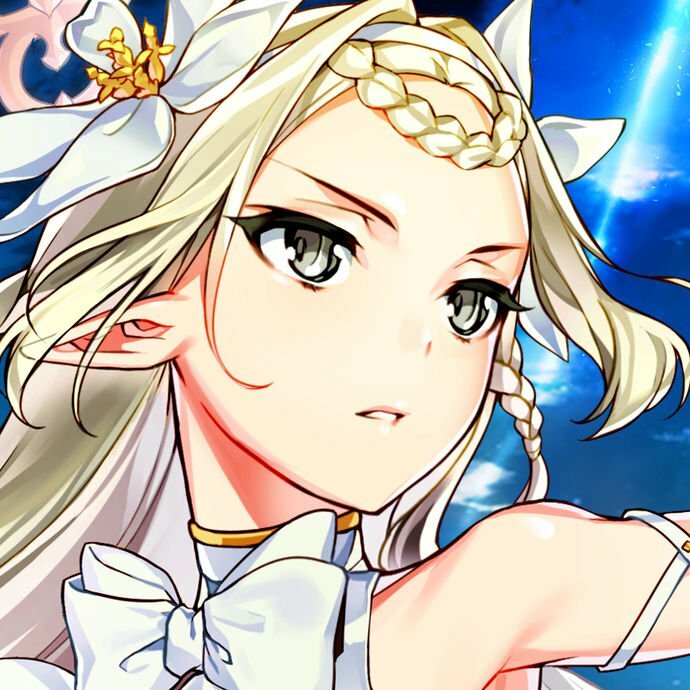 Creating a Team Tier List: Gamepress have an excellent SP and EX tier list which is very informative . You also have a very Thourough Team lists with Tag team and Colour counter teams. Incorporating all that information together and providing the community a tier list for the different teams would help so much. We have a very Diverse Meta and most teams mainly use top Z tier units but still attempting to outline where teams are ranked in the Meta would be beneficial. These Equipments radically change these Characters but with Base Stats alone the New stats of these characters are not adequately reflected. I understand the various Equipment have different stats but even if we used the Equipments maxed stats on the character to show variance as you do when displaying transforming warriors this too would help immensly. These Units as well as units such as EX yellow Nail/Piccolo and EX Purple Teen Trunks if they were to receive similar Equipments in the future could also be quite powerful. Maybe even greater than the Tier2 they are currently placed in the SP Tier list. We can’t really make those comparisons without combining the character changing Equips with the characters. Providing short multimedia movies that outline the SP, EX and Team Tier lists. Sagas used to do these and they were very informative and allowed all the information to be presented to be understood more easily. Also providing Basic Game tips could via multimedia such as Ki Cancel, Sidestep, Strike Cancel etc. Hey Monkapotamus, thanks for reaching out to us! First is that while we really try to keep our lists and teams objective, there will always be some subjectivity leaking in due to human error. compounding tiers and team guides would only increase that subjectivity factor, making them less reliable as a resource. Second is maintenance. Due to how few contributors there are on our team, the time it takes to edit their work and upload it to the site, a team tier list may not be ready before the next DBL update comes out because we would have to update every team that needs updating before we can even start on the team tier list. This isn’t to say we won’t have a team tier list in the future, it just means it isn’t something we can create and maintain at a quality that we would be proud of or that you all would find useful at this point in time. Having an equip builder similar to our team builder (or adding the equipment to the team builder) is also something we’ve been wanting to do for a while, but we have a long list of improvements to the site to work on first and our dev team also works on all the other GamePress sites. Changes and improvements are coming and we want to see this stuff on the site just as much as you all do, but building a site and maintaining it is time-consuming, and sometimes things take a while to look like how we want it to. We’ve experimented with multimedia before, it simply takes far longer to write a script, record the footage, record the voiceover, and edit everything together than to just write an article on the subject. Again, this isn’t to say multimedia guides aren’t off the table, it’s just something we can’t pour a lot of time into right now. Thank you so much for your response, with the tiers changing essentially every fortnite that makes alot of sense. I utilize your site alot as a resource and found these were three areas that I was like I wish they had…and it would be a one stop shop. Nevertheless your site has become an excellent reference to understand almost everything you could for DBZ legends. Keep up the great work and helping the community.